HAMILTON, Richard. Polaroid Portraits. Vol. 1, 2, 3 and 4. London/Stuttgart: Edition Hansjorg Mayer, n.d. [1972, 1977, 1983, 2002]. 12mos; fully illustrated in b&w and color; cloth boards; printed dust-jackets. Near fine. 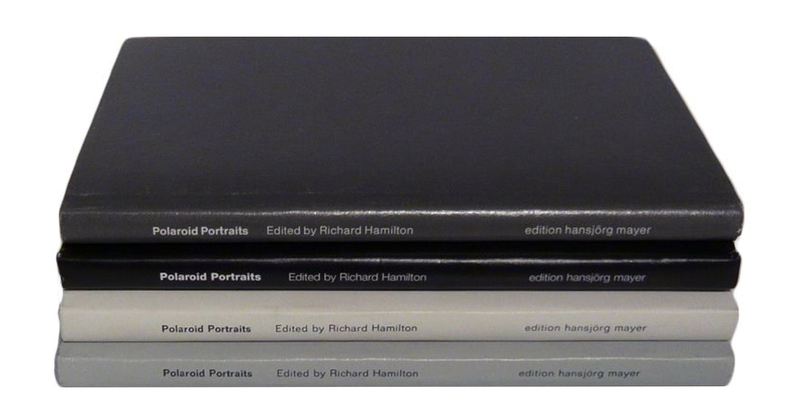 After even the briefest perusal of these books it becomes clear that Richard Hamilton knew just about everyone. Roy Lichtenstein took the first picture; Toronto-based designer Bruce Mau, took the last. 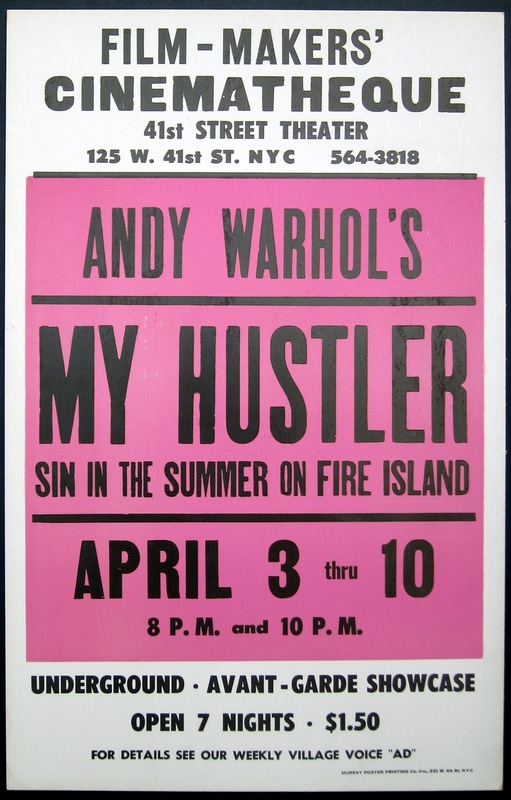 Artists in between included Andy Warhol, John Baldessari, Man Ray, Francis Bacon, Robert Rauschenberg, Ed Ruscha, Henri Cartier-Bresson, Joseph Beuys, and Gerhard Richter (not to mention, on separate occasions, John Lennon and Paul McCartney). In conception these books recall Lewitt’s Autobiography, Hans-Peter Feldmann’s All the Clothes of a Woman, and other conceptual photobooks in which an individual’s identity is conveyed obliquely, through an inventory of images. 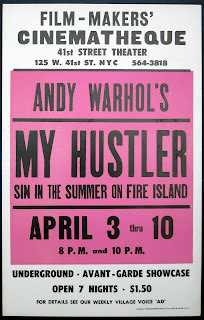 In this case, though, the outlook is quintessentially Pop: it is the inventory of bold-face names that forms identity.